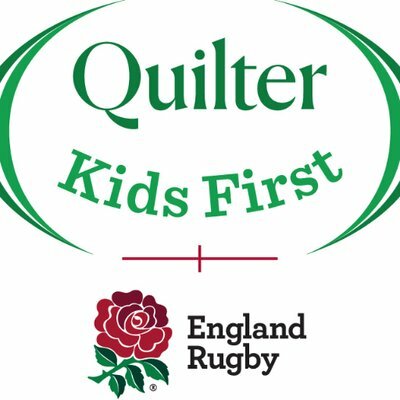 With more than 18,000 women and girls now playing rugby regularly in England, Bracknell RFC is looking to play our part in growing the game in England with a Ladies and Girls section within the club. Our aim is to be a friendly, sociable ladies team, while promoting the ladies game within Berkshire. We always welcome new players to join us with or without any experience in playing rugby, whatever your age, skill or fitness. We train every Wednesday (8pm onwards) and Sunday afternoons (timings confirmed via our Facebook and Twitter each weekend) at Bracknell Rugby Club. Complete beginners are welcome the first Wednesday of every month. Why not come down and give rugby a go, make some new friends and be part of something new and exciting? This Sunday is the Ladies final game of the season.